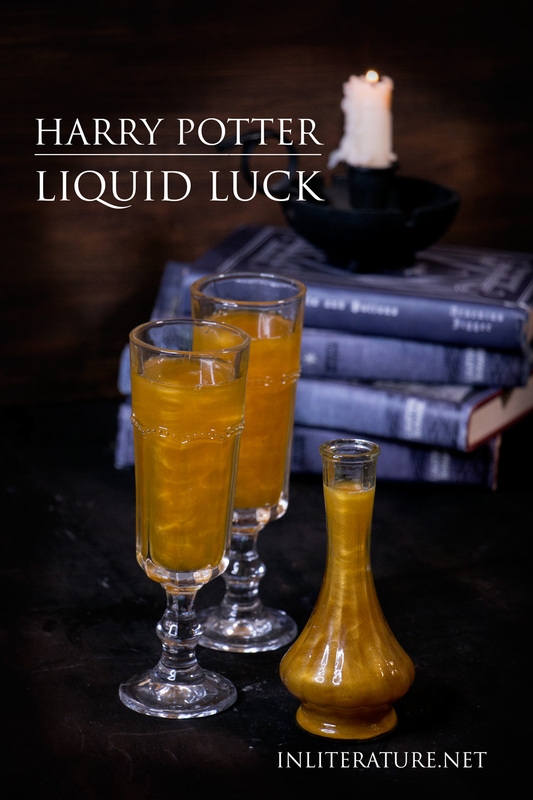 When I first heard the description of liquid luck, all I could think of was how similar to alcohol it must be. “If taken in excess, it causes giddiness, recklessness, and dangerous overconfidence”. Stir together in a saucepan over medium heat, until the liquid starts to boil and the sugar melts. Remove from heat and let completely cool before pouring into a glass bottle for serving. Start by mixing only a tablespoon at a time into each drink, until you've reached the right gold consistency. I found not much was needed when adding it to a glass of apple juice. Did you use the entire container of sprinkles? I’m throwing a Harry Potter Bachelorette Party and this looks perfect! The full amount was ~30g. But having made it, I probably could’ve used less for the few drinks I made. Or if you’re making a larger batch for a party, the full amount would still work I would think. How many sprinkles did you use? Did you add them to the sugar/water mixture? The amount was ~30g (approx a few tbsp I think). And yes, I added it the hot sugar/water mixture to dissolve. How long does the coloring last? 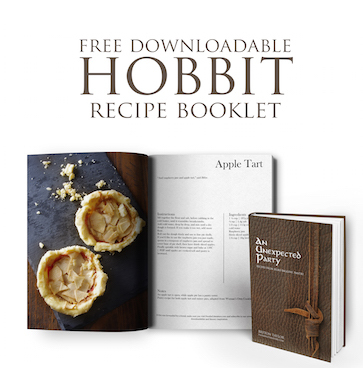 I want to make these for a party, but how far in advance can I make them? P.S. They are so pretty! If you store it in the fridge, it can be made a few weeks (say 2-3) in advance. The colouring will last, will just need to be shaken before use.